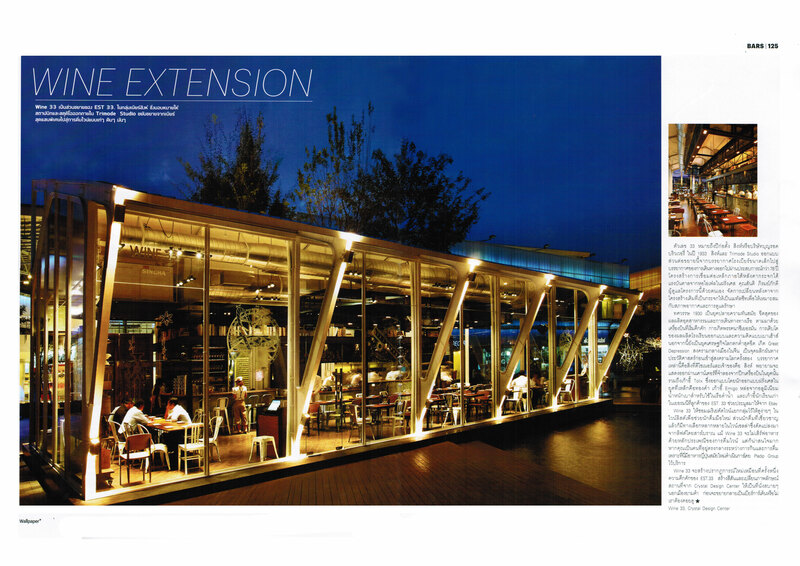 WINE 33 + Wallpaper magazine Thailand ! 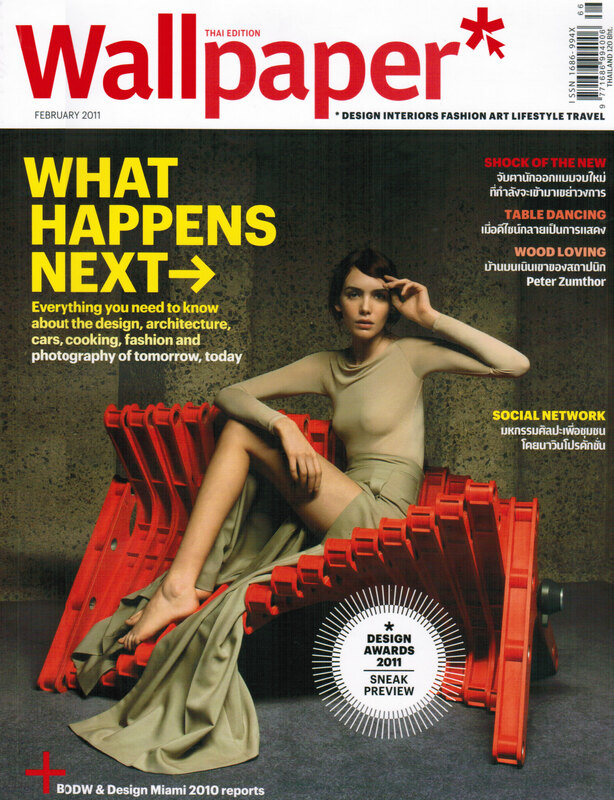 credit text : Wallpaper magazine Thai edition. 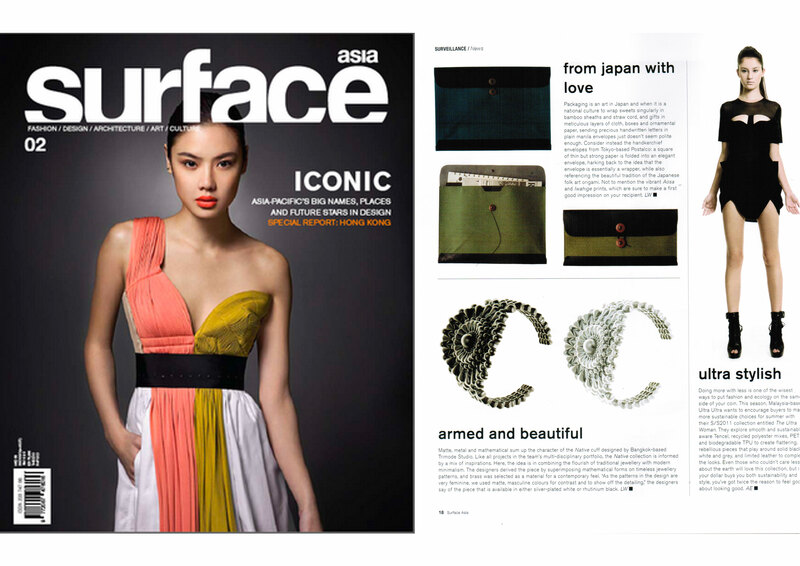 Trimode the native cuff in Surface magazine asia issue2 ! !